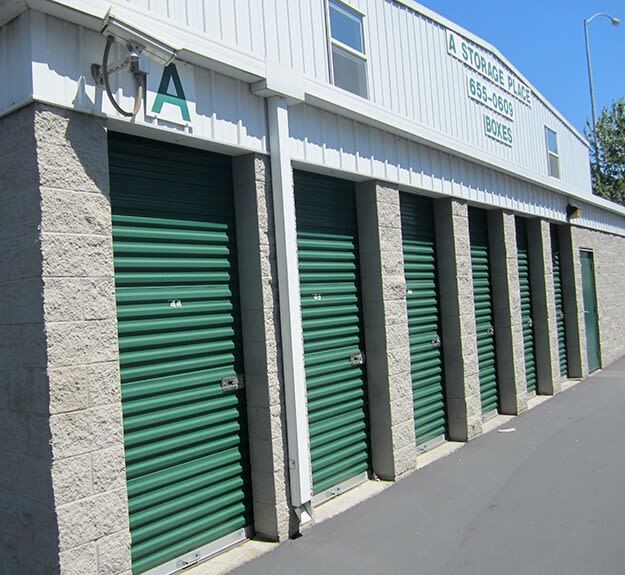 We understand that when you’re choosing a self storage facility, you need it to be clean, properly lighted, conveniently located, and feature the best in security technology. At A Storage Place, we can meet and exceed those needs. As an added benefit, we staff our locations with knowledgeable, courteous people who are genuinely happy to assist you and answer your questions. Whether you’re a student that’s heading away to college, or a business professional tasked with storing important company records, we are here to help. Give us a call or stop by our facility and reserve the space that’s right for you.